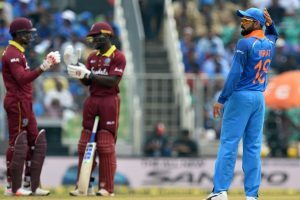 ICC also said incidents of scams had always been reported during global events. 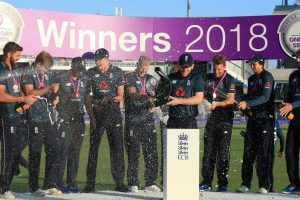 Gavaskar feels that the English cricket team is the most favourite to win the ICC World Cup 2019. 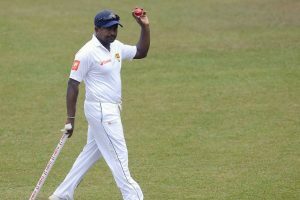 Gabriel said he now feels deeply sorry about his comments. 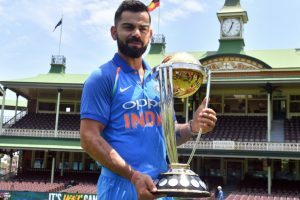 Here is the complete schedule of ICC World Cup 2019. 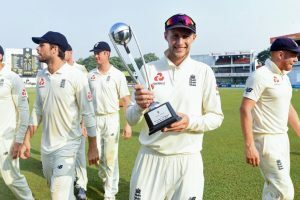 Root guided his side to a 3-0 series victory against Sri Lanka in Sri Lanka. 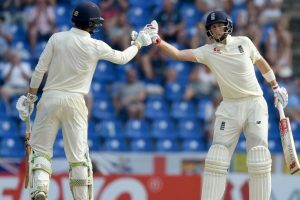 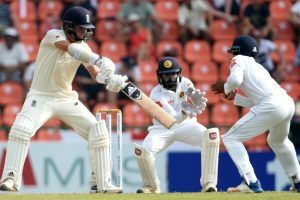 England skipper Joe Root closed in on an attacking century to counter Sri Lanka's spin and push the tourists' second-innings lead to 213 in the second Test on Friday. 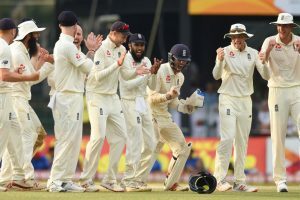 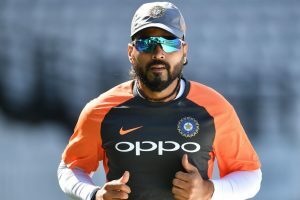 England captain Joe Root had words of sympathy for Sri Lanka spinner Akila Dananjaya who will go into the second Test on Wednesday with his bowling action under investigation by cricket's world body. 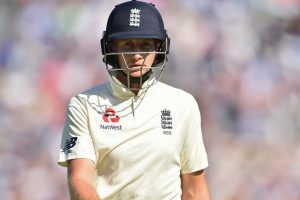 England captain Joe Root believes England will go into the second Test against Sri Lanka at Kandy on Wednesday with "huge amounts of confidence" after overcoming the hosts in Galle. 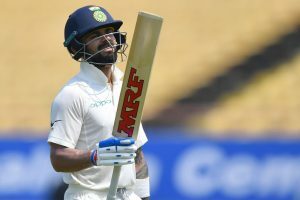 Virat Kohli on Tuesday sparked a controversy after he asked a fan to leave India. 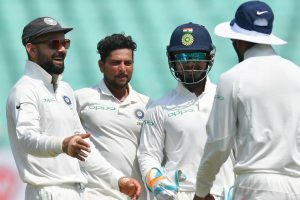 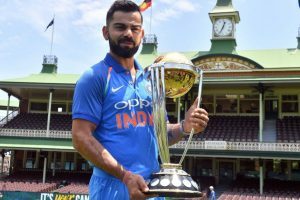 Ganguly believes that Virat Kohli and his boys are capable of beating Australia.